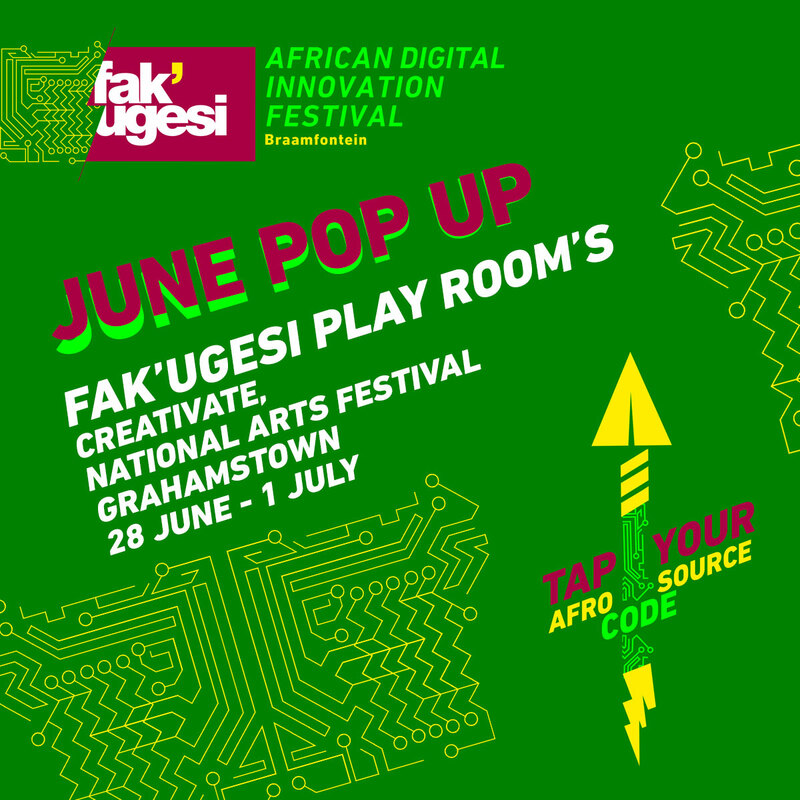 Fak’ugesi African Digital Innovation Festival is having some exploratory fun in June this year at two pop-ups. 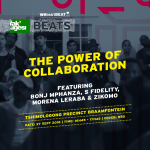 The second is at the National Arts Festival’s Creativate in Grahamstown, South Africa. 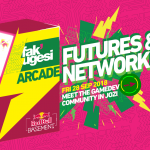 Post graduate students of the Wits Digital Arts Division and artist Nathan Gates will present to playful FAK’UGESI PLAYROOMS that explore playful and DIY digital making. 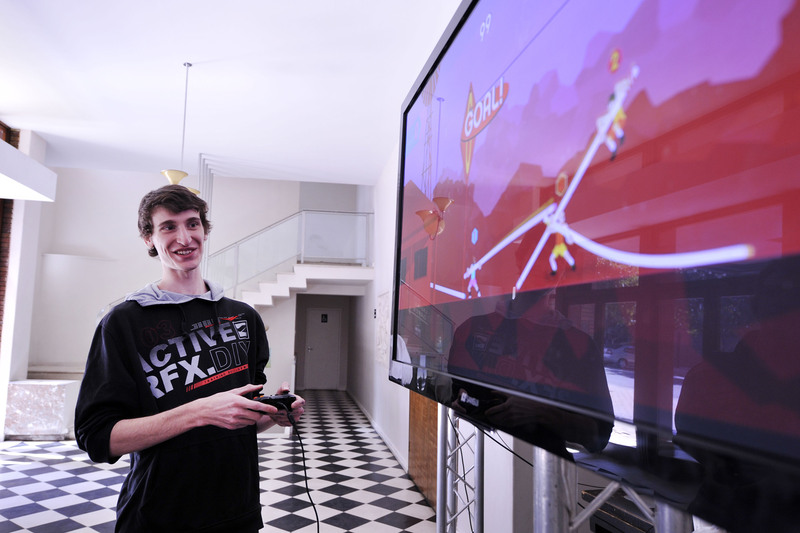 A Games Play Room of local games made by the students of the Wits Digital Arts Division. 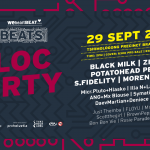 With undergraduate and post-graduate programs in Animation, Interactive Media and Game design, the Wits digital arts program is creating and supporting the next generation of developers. In Game Design the Division has been growing steadily for the past five years and there is exceptionally engaging work to be showcased. This Playroom is a relaxed space where anyone from a performance arts student to a hard-core gamer can come and experience the variety and talent of our students. There will be 5 to 8 stations for attendees to get the full experience of the video game on display. 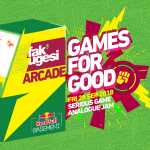 A small group of MA game design students will be available to assist and talk though how they made the games. The room will also link to the interactive game controllers in the Interactive Play Room. Playing with and Making Interactive Props & DIY Game Controllers. A brief introduction to creating your own interactive props and DIY Game Controllers. Using the Malarkey Board we will build props that respond to touch with sound, and find ways to give inanimate objects personality and the ability to respond to interactions: think laughing tables, chatty walls, sassy cups and belligerent chairs. The Playroom and session will introduce participants to the ideas of physical computing and interactive electronics by looking at how these ideas can be utilised in creating props, and what are thought of as generally static objects in theater. The main tool used in this workshop will be the Malarkey Board which is a locally produced electronic device that makes getting started creating interactive experiences really easy. 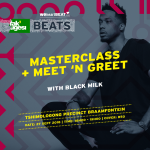 Participants will use the Malarkey Board and other craft materials to create touch sensitive surfaces on objects such as tables, walls and other props. These surfaces will be used to trigger audio samples participants have recorded with the intention of creating unique and fun interactions when handling these objects. Kieran Reid, Gaming and Theatre Meet. As a theatre practitioner and Game Design lecturer, Reid will speak about his work in teaching at the intersection of game design and theatre studies. Nathan Gates, Laughing out of Every Hole. In this talk Gates will discuss some of his work and the role of technology in his arts practice. Framed to tie into the workshop / playroom space, Gates will explore giving new meaning to static objects by producing ways to engage these objects via the incorporation of electronics. Follow on instagram, facebook and twitter for more on what we will be up to.